Will Kelly, a life-long Fort Worth resident, attended Country Day School, All Saints Episcopal School and Texas Christian University. He is currently completing his business degree at the University of Texas at Arlington. His love for the city of Fort Worth is his core motivation every day. Having spent his entire life in Fort Worth except for a time in Oklahoma City as a seismic analyst, he has a keen understanding of the market trends in the area..
Fort Worth has much to offer from world class museums, arts and entertainment to stellar academic offerings. 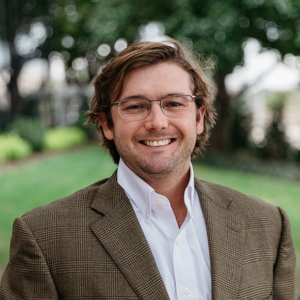 Real estate is the perfect blend of his passion for his city and the care and attention that he gives to every client buying or selling a home in Fort Worth..